Liversage House is located in a residential street within a conservation area on the edge of Derby city centre. The property used to be the Liversage Arms public house and is well-loved locally. 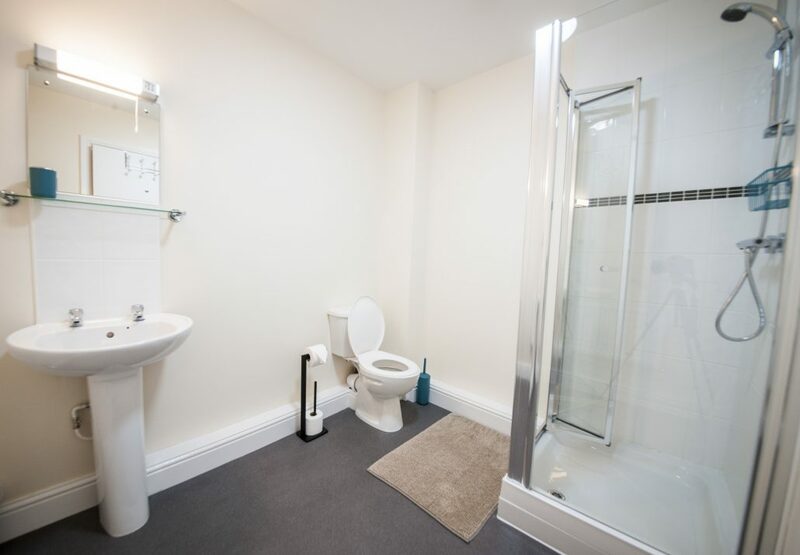 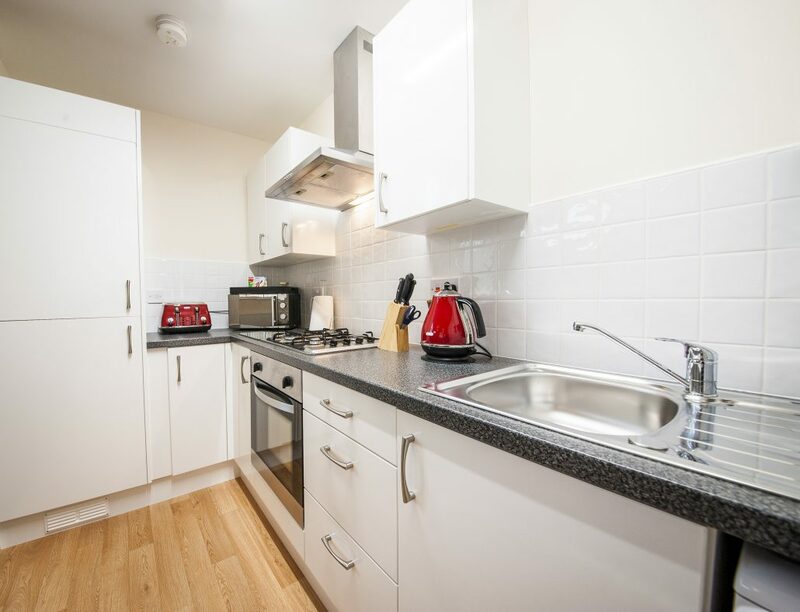 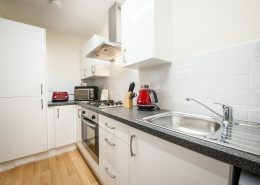 The building was lovingly converted in 2016 and our range of one and two bedroom apartments are spacious, equipped with new appliances and offer free Wifi. 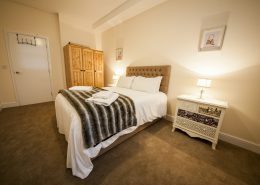 Guests are consistently delighted to discover that the apartments are quiet, thanks to the majority of local residents being retired workers, living in homes provided by The Liversage Trust – which is reputedly the oldest charity in the United Kingdom. 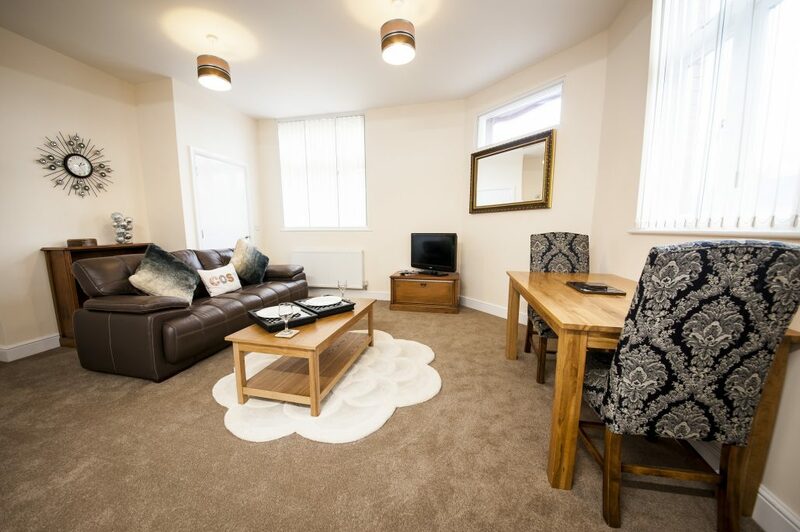 Derby Market Place, the Intu shopping centre, Cathedral Quarter and Friar Gate (home to the majority of independent shops and quality restaurants and bars in the city centre) are all within a 5-10 minute walk of Birchover Liversage House.